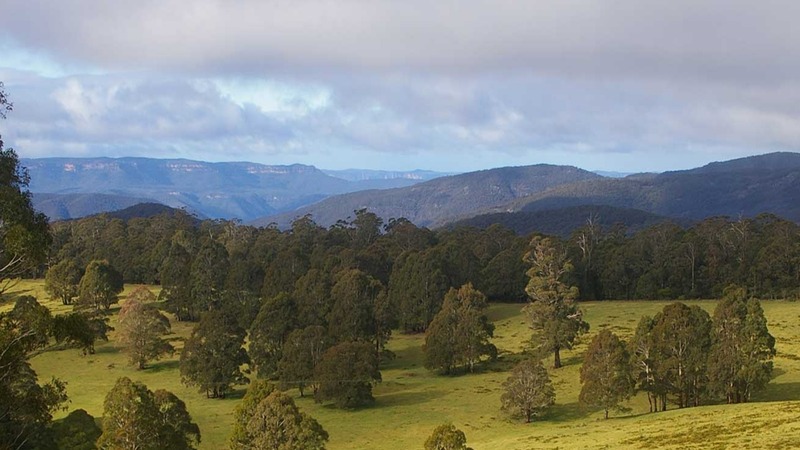 Melaleuca Mountain Retreat are located near Oberon in the Blue Mountains tourism area. We provide self-contained, self-catering chalets for romantic getaways or a family break. Wildlife is plentiful throughout the property with kangaroos, wombats, echidna and an abundance of native bird life including Lorikeets, Rosellas, finches and parrots. Come and stay for a few nights and enjoy bush walking, fossicking for gold and sapphires or mushrooming in the forests.